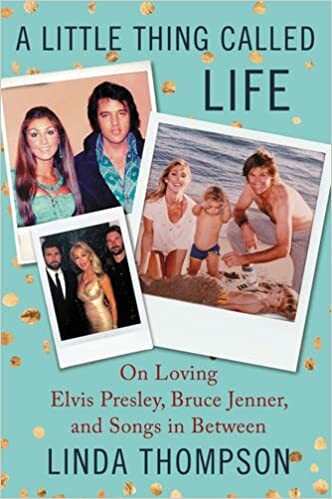 This being August of 2015 Elvis, even more than routinely, will be in the forefront of media attention not only for it being (sadly) the 38th anniversary of his passing (i.e. August 16, 1977) but for the United States Postal Service offering a “forever Elvis Stamp”. While many will be traveling to Graceland, or getting together in person and/or online with other Elvis fans, there will be many who will acknowledge their memories of Elvis privately. Regardless of geographical location with the plethora of Elvis’ professional material available for sale, and/or on the internet, is extensive and much of which is of quality. On one page of the website http://www.ElvisCollector.info I have the names of those who were integral part of Elvis’ life but (sadly) they too have passed away. After much thought, and with an emphasis of respect to the loved ones and family members of those who have passed, I decided on incorporating this into the site. Many of those listed on the site I was fortunate enough to know, or have met, or have spoken with, or have communicated with, and/or I was able to (over a period of decades) convey my appreciation and respect. I continue to keep their family, and loved ones, in my prayers knowing that there are no words that can heal the loss that they have endured through the very writing of this post. 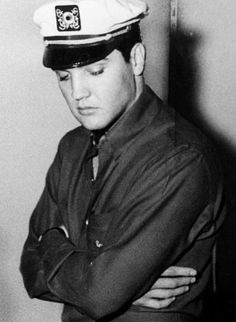 Knowing full well that we are the last generation with personal connections to Elvis, while he was alive in his prime, and performing to sold out crowds throughout the United States. Man, those days seem….like a lifetime ago. To Lisa Marie, Priscilla, EPE, Jack Soden, etc. thank you for allowing Elvis Presley fans to view Graceland since 1982. To so many that loved Elvis, and Elvis loved and trusted, such as; Marty Lacker, Red West, Sonny West, Billy Smith, Jerry Schilling, Joe Esposito, Sandi Pichon, Sandie Kay Stevens, Kay Wheeler, Kathy Westmoreland, etc. they were (individually and collectively) integral parts of Elvis life – his successes – etc. onstage and off. To each I say “thank you”. To Alanna Nash, Russ Howe, JAT, Paul Litcher, etc. thank you for your professional endeavors which include unique books – exhibits – websites – dvd – cd’s – etc. about Elvis Presley’s incredible life. I listen to Elvis music routinely. So many of the songs I not only know the lyrics by heart but have listed to (literally) thousands of times. Some of these songs were the backdrop of my youth and even in my twilight years I always enjoy, and am impressed by, countless recordings/concerts/dvds/cds/tv appearances/movies that Elvis made in his three decades in the entertainment field. One of the primary lessons of Elvis’ life is that he was blessed with God given talents and he found the strength to pursue his talents, working extremely hard at his craft, and in many ways became an inspiration.